"I feel a lot of horror"
Yesterday was the tenth anniversary of Rachel Corrie's death. 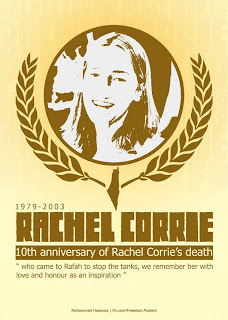 Rachel was a 23-year-old peace activist from Olympia, Washington and a student at Evergreen State College, who was crushed to death by an Israeli/American (Caterpillar) bulldozer on March 16th, 2003, while trying to protect the home of a Palestinian family from demolition. 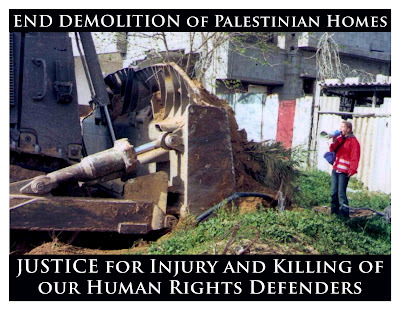 As Tom Wright and Therese Saliba correctly state in a Counterpunch piece, Rachel was killed resisting a "policy of mass collective punishment, and deliberate destruction of civilian infrastructure, a war crime." For nine years, Rachel's parents, Craig and Cindy, sought some kind of justice from the American and Israeli legal and political systems, only to confront "a powerful and deeply entrenched foreign policy apparatus that grants virtual impunity to Israel, even for the killing of an American peace activist." We can drop "virtual." 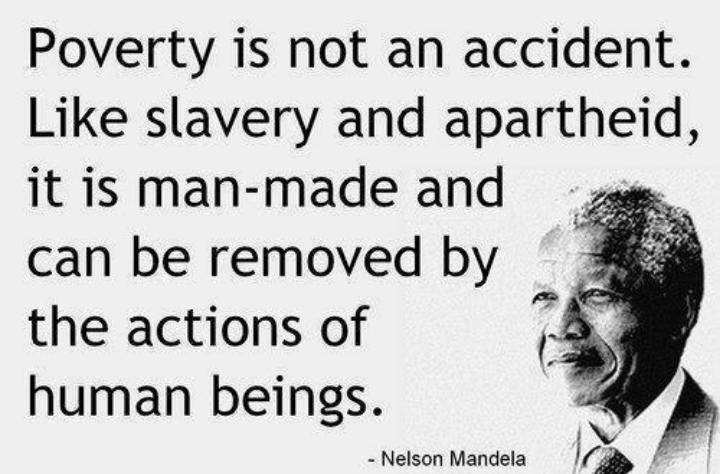 And it's not just impunity, it's complicity. 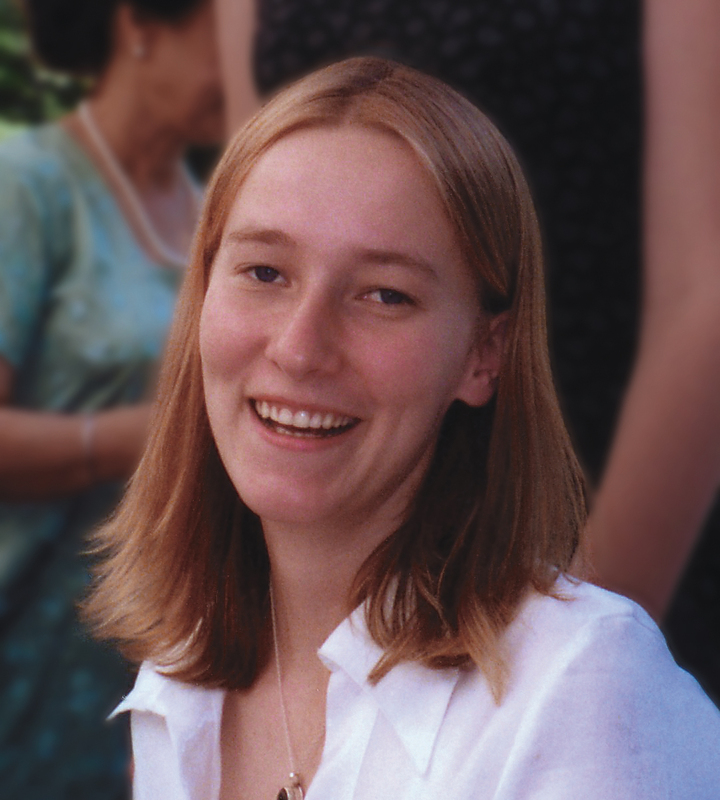 Rachel Corrie was killed not just by American equipment, but by a regime that could not commit the crimes it does without the substantively unconditional political, military, economic, and diplomatic support that the United States provides -- for which every American (including those who do not want to know or say anything about all this) is responsible. The political and media castes of her own country make sure that Rachel Corrie remains as unknown and unremembered as possible. 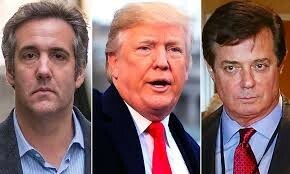 No Oscar-winning historical drama here. 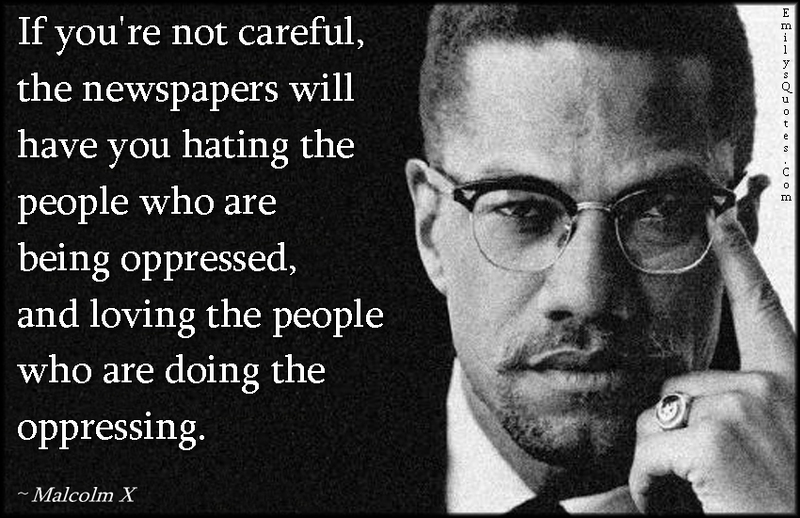 Please, think about what's remembered and retold and memorialized and silver-screened, and what's not, and why. Did Chris or Lawrence or Ed or that Rachel remember this Rachel yesterday, or ever? When you see the image below of Rachel standing in front of the Caterpillar, count the number of times you've seen that image -- for which we are responsible -- versus the number of times you've seen the image of the Chinese kid standing in front of the tank -- which did not run him over and for which Americans are not responsible -- in Tienanmen Square. You won't need many fingers. So Rachel Corrie is among the many Americans who have been killed by Israel, to the great non-consternation -- indeed, benign indifference -- of the United States Government. For the USG, for American presidents, nobody can stand in the way of the Israeli war and settlement machine, as Rachel so bravely tried to do. There is no more urgent task -- none -- for progressive-minded Americans than to end American involvement in Israeli crimes against humanity, as well as Israeli impunity for the murder of Americans. 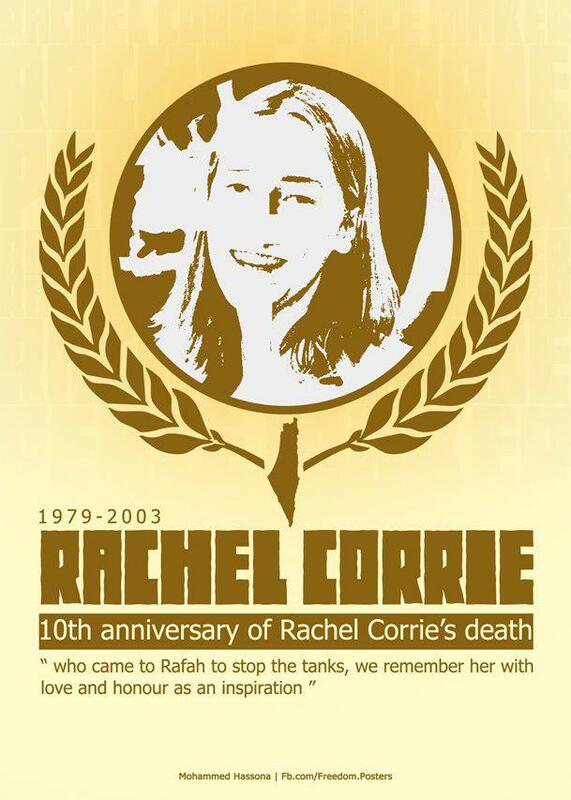 See Craig Corrie's latest comment, "Ten years on I want answers for my daughter Rachel Corrie."